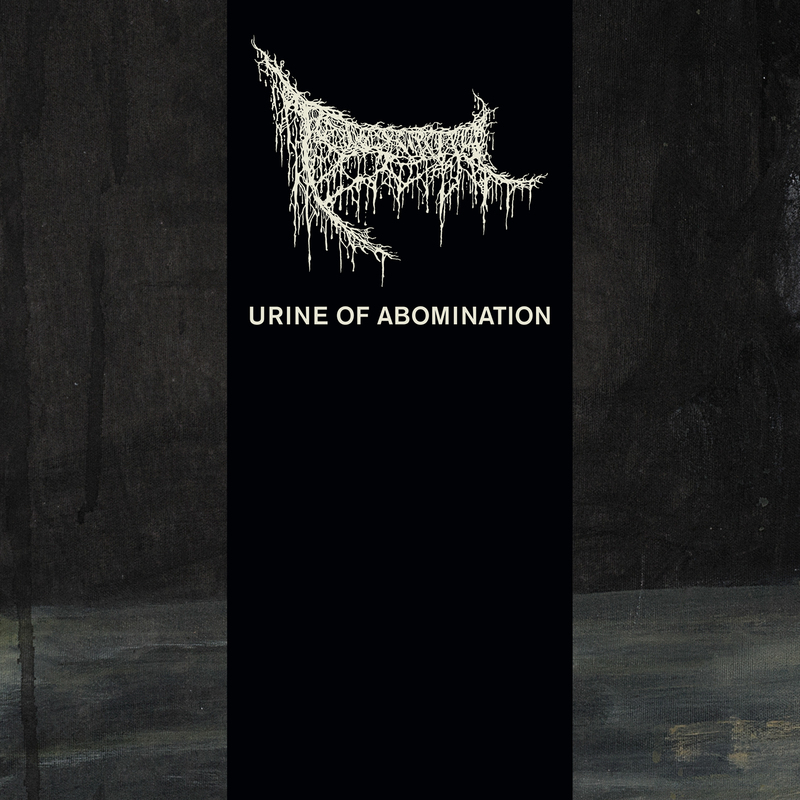 The time has come for the official release of Triumvir Foul's Urine of Abomination (VT-XXIV) on vinyl, cassette, CD and digital through us and Invictus Productions. Currently the album is being distributed by 20 Buck Spin but more distros to follow soon. Available in physical and digital formats here and here, respectively. 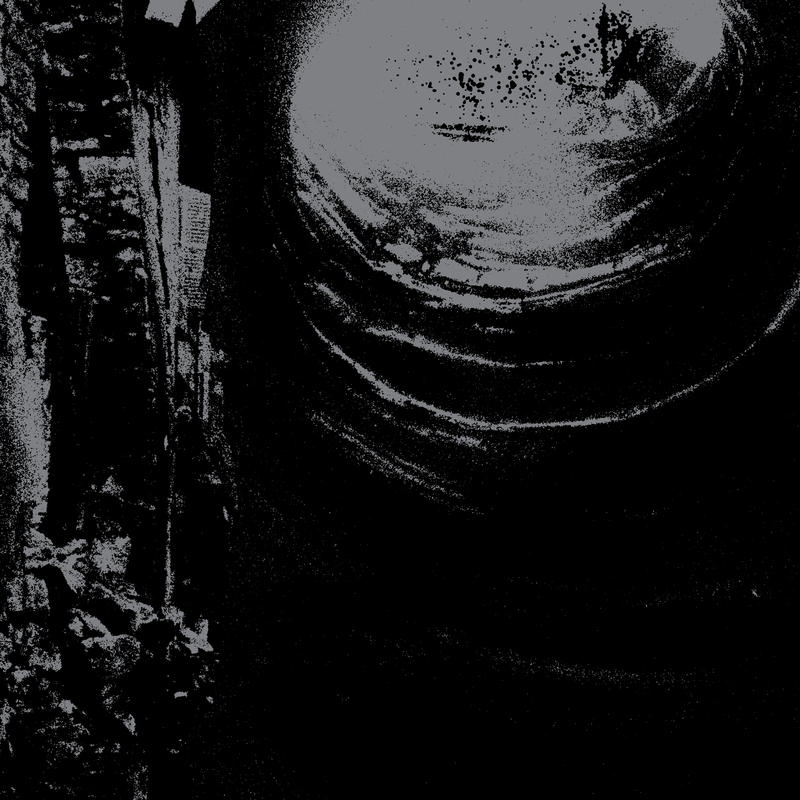 Additionally, the latest Filth Column release entitled Cervix Remnants in Diocese (VT-XXV) is now streaming here. Unfortunately, the CS pressing was not timely released but will be along with pro-press editions of past Filth Column, Utzalu, Pissblood, and Mróz cassettes. Additionally, backlogs of the most recent vinyl releases for Adzalaan, Serum Dreg, Utzalu, and Dagger Lust have been added to the store, available here, here, here, and here, respectively. All shirt pre-orders will be shipping within the next few weeks. Apologies for the delays.